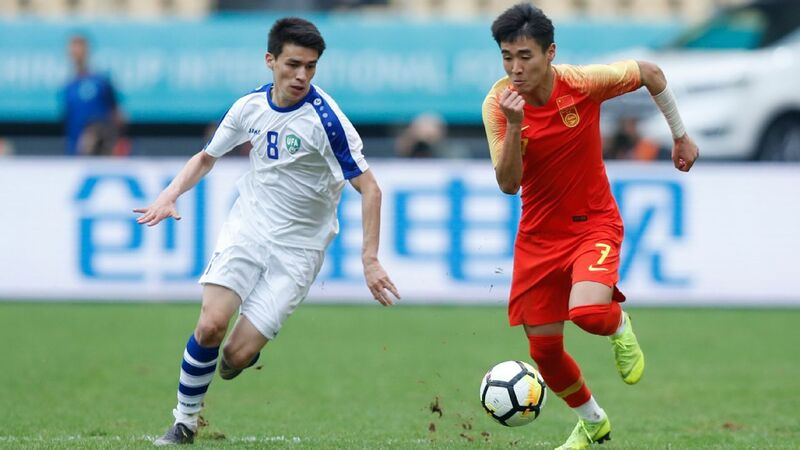 The next World Cup in Qatar will mark the 20th anniversary of the country's only appearance at the finals and, with Asian qualifying kicking off in earnest in September, the Chinese are suffering from a lack of confidence and clarity. 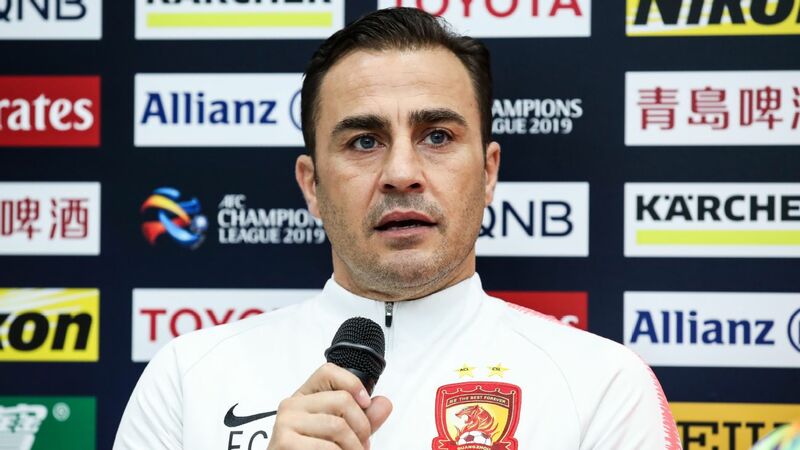 A dispirited squad, desperately in need of rebuilding, has yet to find out if Cannavaro -- appointed for the China Cup but also serving as head coach of Guangzhou Evergrande -- will remain at the helm for the long term. "I'm not in a rush to decide," the Italian World Cup winner said after the loss to Uzbekistan. "There are lots of things to discuss with the federation and the club. We've been talking but we're not in rush because I will need to get out of my club duties. The officials from the federation have watched our games and also have their requirements, but we haven't confirmed anything." Cannavaro's mixed coaching record has amplified concerns over his suitability for one of the most demanding roles in the game. 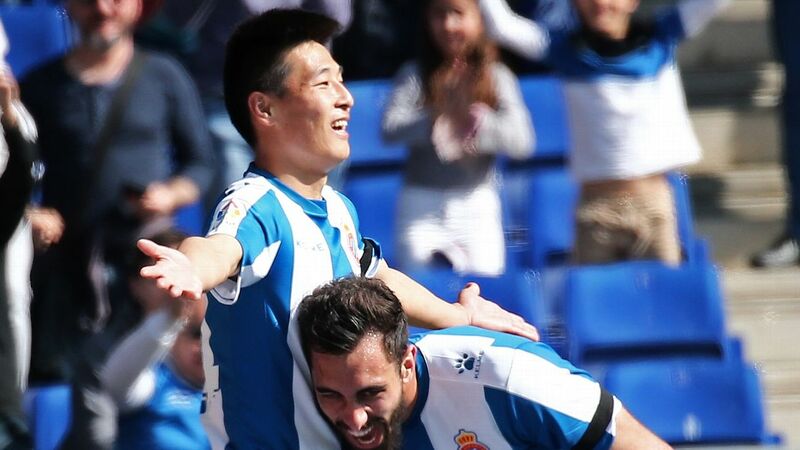 The former Real Madrid and Juventus defender led Tianjin Quanjian to the second-division title in China in 2016 but his Guangzhou side relinquished the club's seven-season grip on the Chinese Super League title last year. "It will be a huge challenge," the 45-year-old said. "The bigger the challenge is, the bigger the impact will be. "Lots of people have their own opinions on things, such as how to decide the roster or if should we change the lineup a lot. Personally, if I'm needed I will stay but things can't be decided within one or two days." 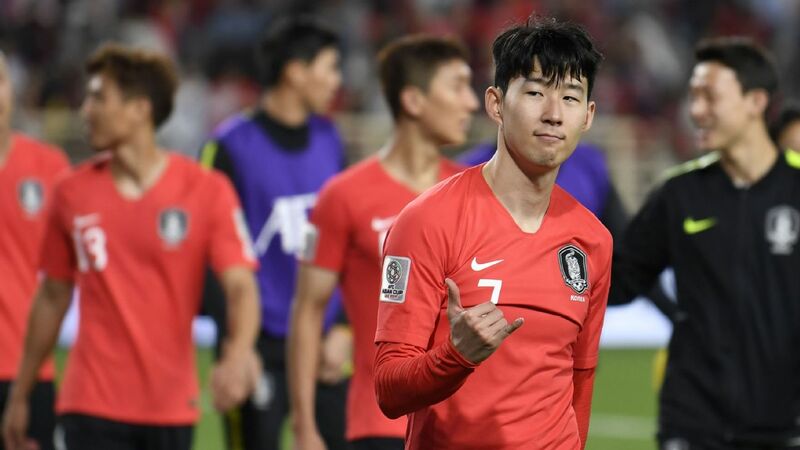 Whoever eventually fills the post will be charged with refreshing a squad that was the oldest at the recent Asian Cup, where Marcello Lippi led the nation to the quarterfinals despite several unconvincing displays. 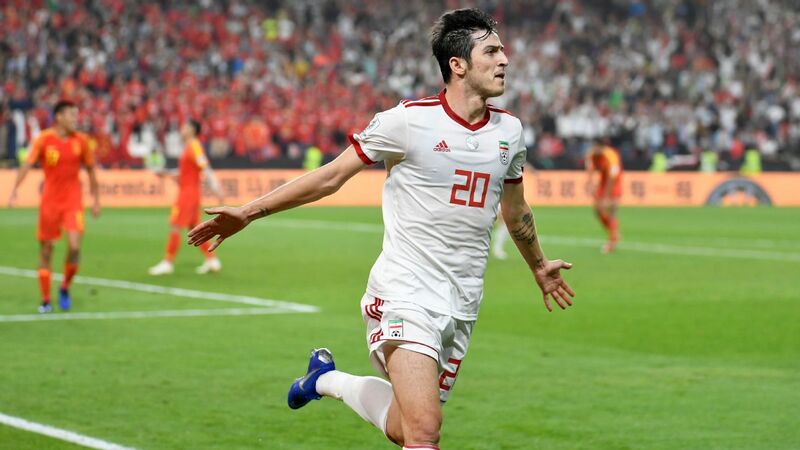 Lippi stood down after the finals, with his team criticised following their capitulation to Iran in the last eight, and Cannavaro believes he will face censure from China's demanding fans no matter what he does. "There is one thing I can be sure: as the head coach of the national team, you will always think I'm wrong no matter what I do," he said. "There is tremendous pressure in this job. If I have three Guoan players, Shanghai will be upset. If I have three Shenzhen players, Guangzhou will be upset. "No matter what you do, there will be different opinions. This is not only in China, but it's a common issue in most countries. Therefore this kind of job takes time to make decisions. The workload will be huge, but I won't be scared off. "But we all need to calm down and discuss things. It is a huge responsibility to be the head coach of the China team. Football means so much here and has the most attention. "I will consider it seriously. 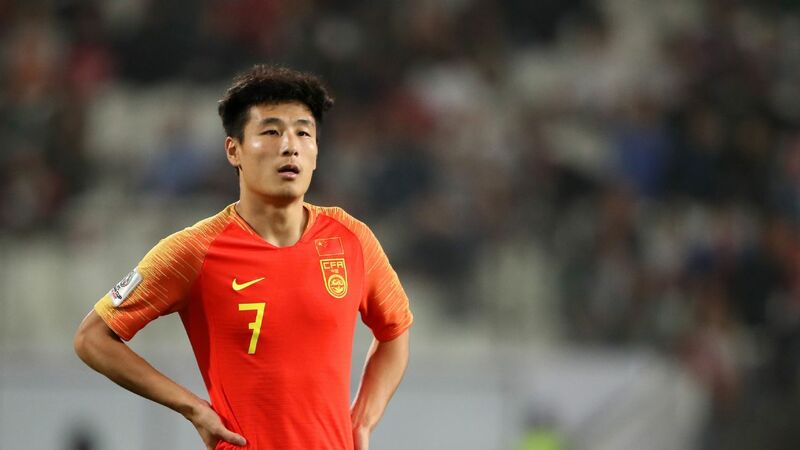 However, if I can't find the best way to fit in the role, I'd be better off coaching Evergrande only and doing my best at that."